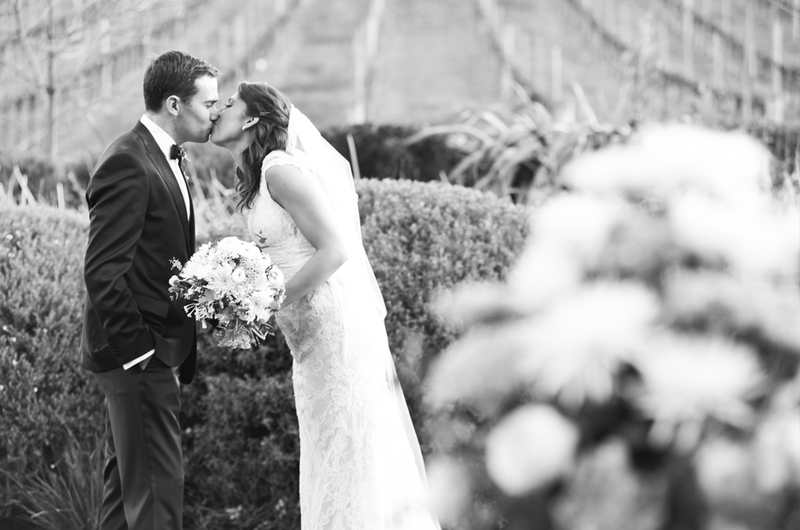 Tim and Shakira were married amongst the spring blossoms at Golding Wines, Lobethal. 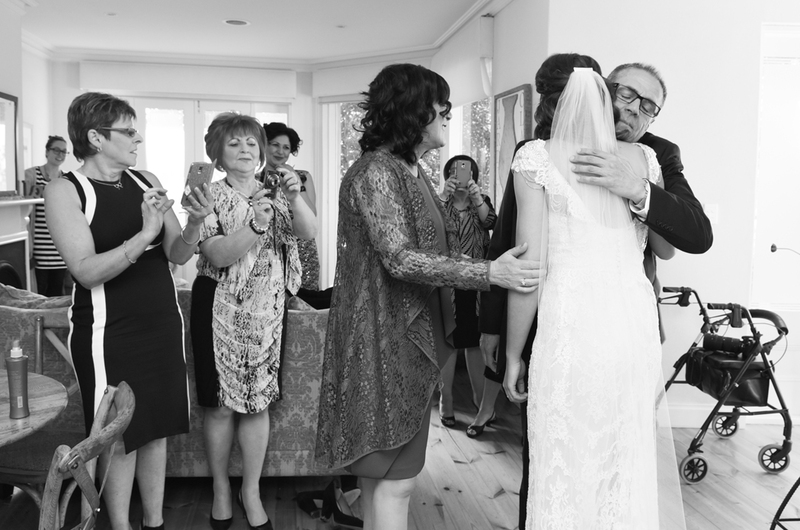 From the getting ready moments for bride Shakira with her best friends and family, to the masses hitting the dance floor of the Golding Wines barn, I captured the warmth, love and emotions of the couple's beautiful day. It was a busy, happy scene at The Retreat in Stirling, where bride Shakira (and many of her relatives!) were getting ready. I love to capture whatever is going on, and attempt to help these moments flow as naturally as possible. Fortunately there were plenty of other photographers backing me up (see below) – ha ha! Tim was waiting at Golding Wines, just out of Lobethal, on a stunning Spring day. The blossoms were out in force! Shakira looked extra stunning surrounded by the beautiful flowers. The moments just before the ceremony. 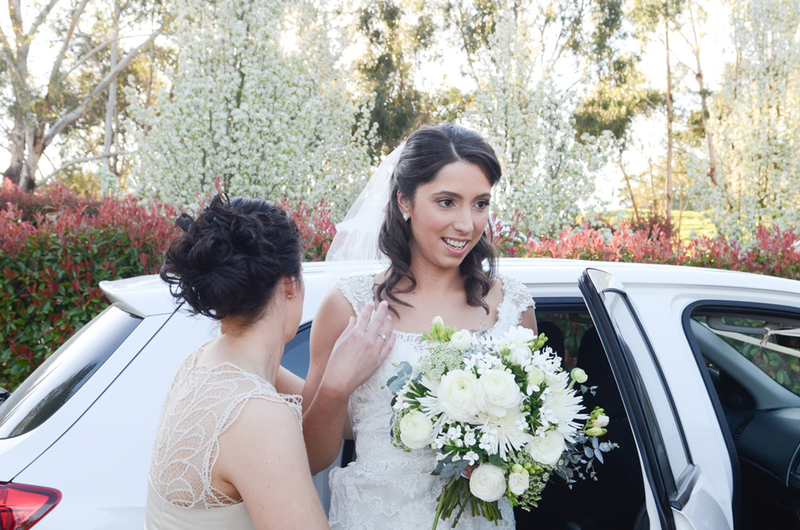 Lovely bridesmaids Liana and Abbe ready to lead the way…. I loved the moments as Shakira’s father Caesar so beautifully connected with Tim. 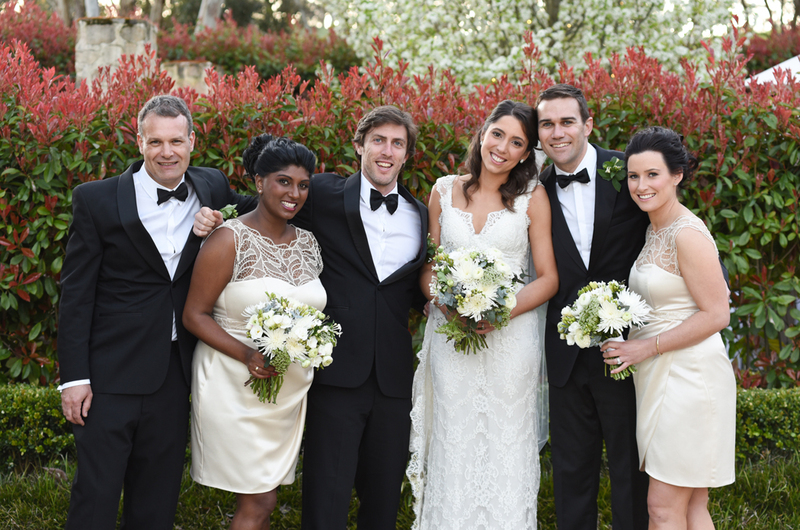 After the beautiful ceremony, filled with laughter and a few tears, we had some family groupings, wedding party shots and some couple photos, all within a minute or twos walk to keep them flowing quickly and give Shakira and Tim maximum time celebrating with their guests. 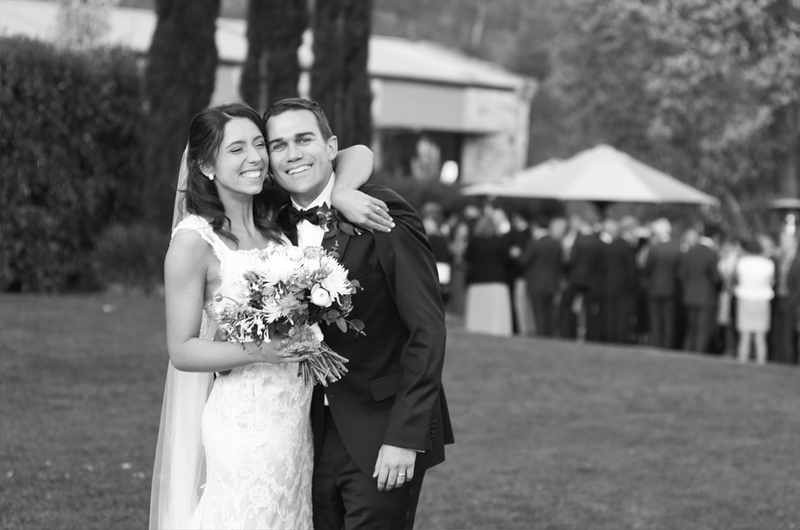 There were gorgeous scenes everywhere near the lawns at Golding Wines, and you can see that the mood of everyone involved was so happy and relaxed. During the reception I was busy for several hours, capturing lots of the happiness throughout the night, as well as candid responses to the fantastic speeches. I love to mingle and take group photos too so the couple had lots of images to share with their guests after the event, but I also love creeping around in the background so people don’t know they’re being photographed. And to end with some romance on the dance floor! Stunning under the lights of the barn…and look at everyone enjoying the dance. Thanks to Tim and Shakira for trusting me to capture their incredible day. With years of photo shoots behind me with Tim’s family, it was quite an honour to be there for this celebration. Congratulations! Yorkes fun Anna and Nathan were one of my very first wedding bookings, entrusting me in the early days .